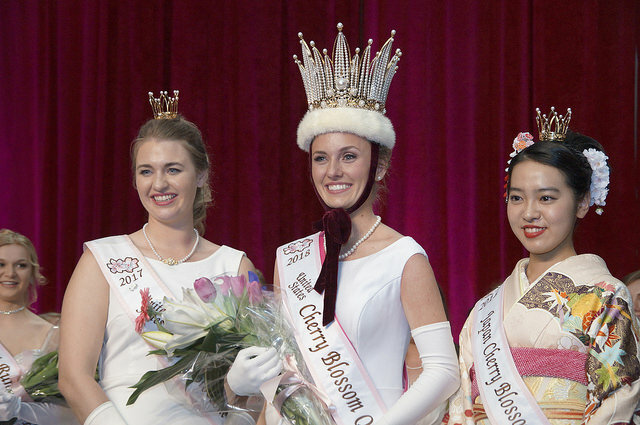 For the over 70 years, the NCSS Cherry Blossom Princess Program has been part of the this world renowned event celebrating Japan’s cherished gift of cherry trees to the United States involves the community, business and government leaders from all over the World and reaches hundreds of thousands of individuals during the week long activities. Your support of this exceptional and long standing program will not only give you access to attending various events throughout the week but also provide you with an opportunity to reach hundreds of thousands of people to promote your business. 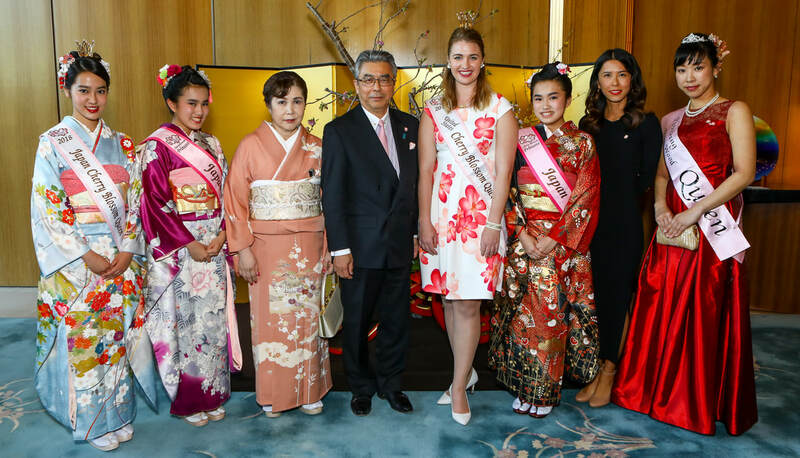 We offer a variety of support opportunities and hope we can count on you to assist us in continuing this amazing program and strengthening the US and Japanese tradition of support. If you are interested in being part of this amazing program, please contact us today!